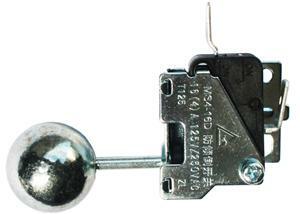 This electric heater tilt switch is normally closed type. Simple design and easy installation structure can ease your manual work. After 6 years accumulation, our present models are very mature and reliable in performance. It has passed UL, VDE and CE certification and all materials are in accordance with ROHS.